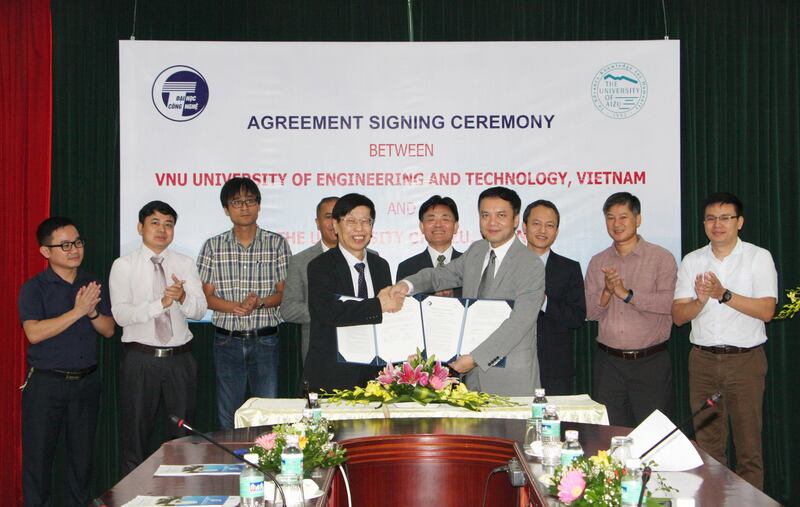 UoA and Chanyang University (CYUT) updated the DDP agreement. 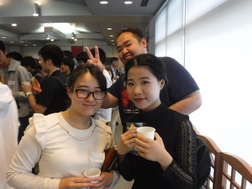 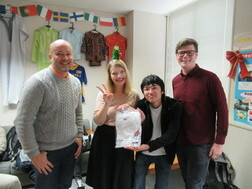 Welcome to OSIP at the University of Aizu! 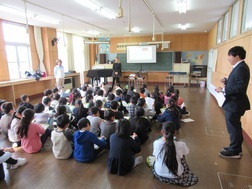 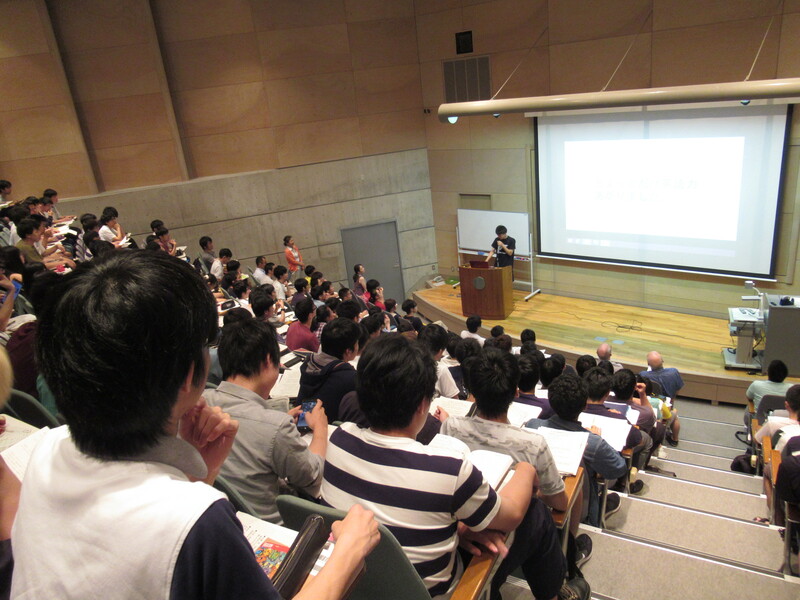 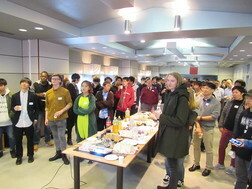 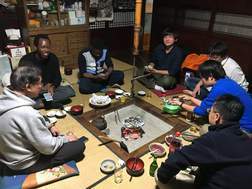 In order to promote the founding mission of the University of Aizu, "to Advance Knowledge for Humanity," OSIP will encourage international exchange in both research and education and aim to realize the idea of "local to global, global to local" through contributions to international and local society. 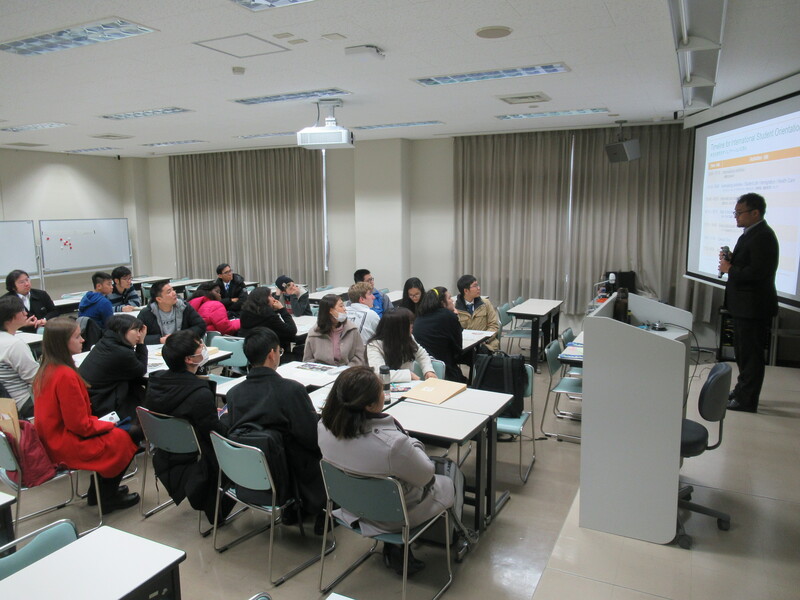 These contributions will be made by fostering excellent human resources and conducting creative research at the University as an international base for education and research.